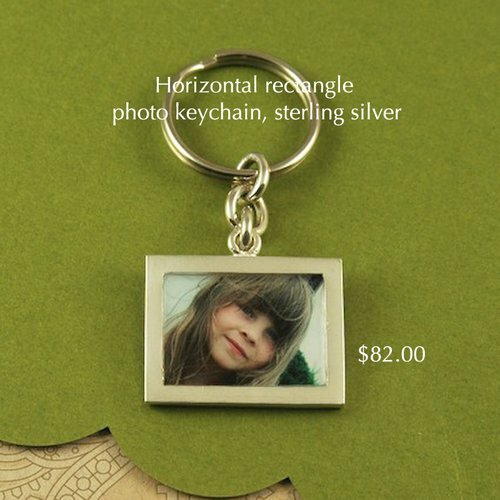 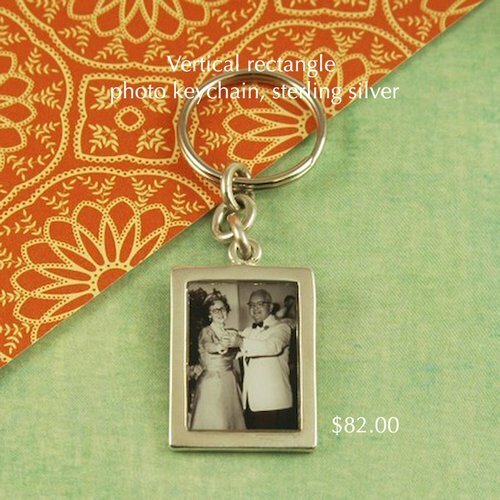 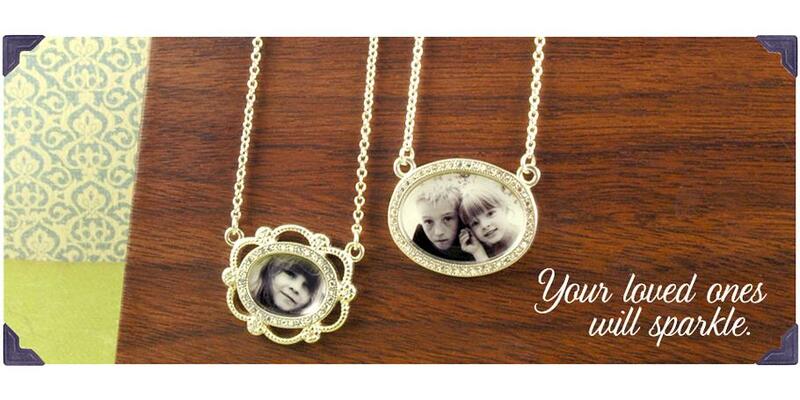 We are pround to announce our new line of custom photo jewelry in sterling silver and 14K gold. 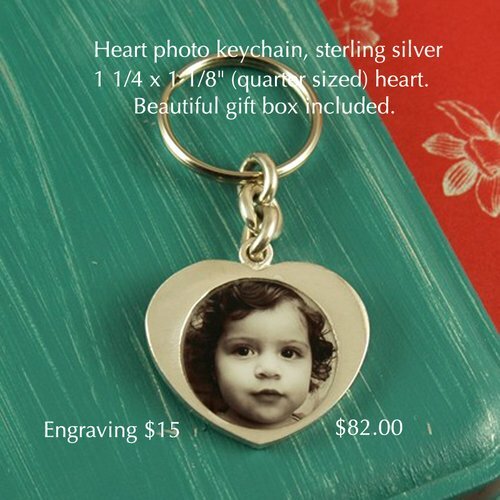 Let us create a one of a kind gift for you or your loved one. 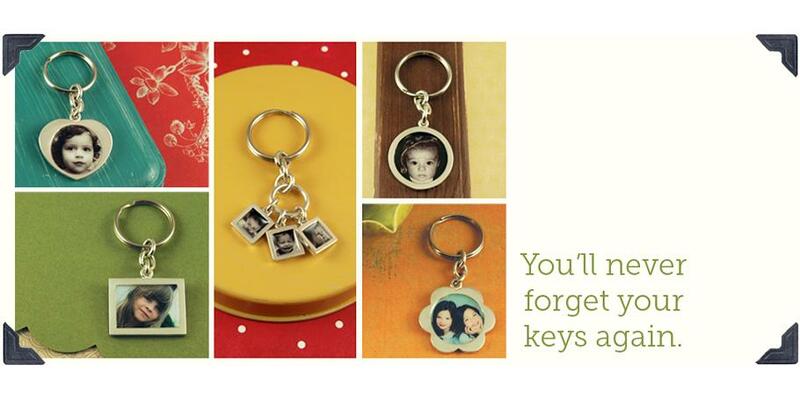 These charms, bracelets, necklaces and keychains are sure to delight anyone on your holiday gift list. 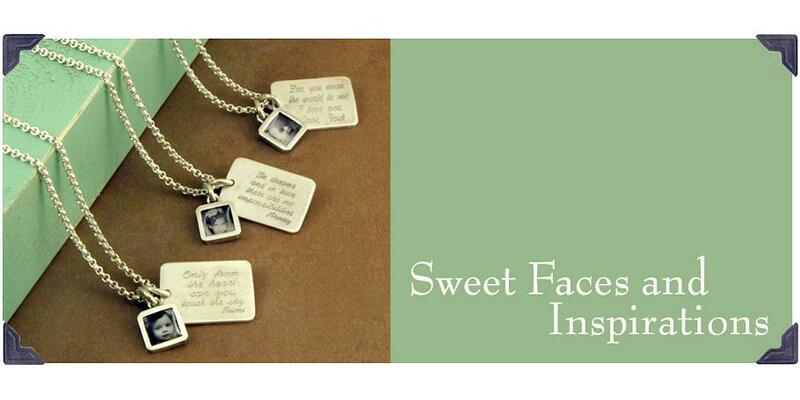 Don't have the image you want to use, give them a gift certificate that can be used anytime in the next year. 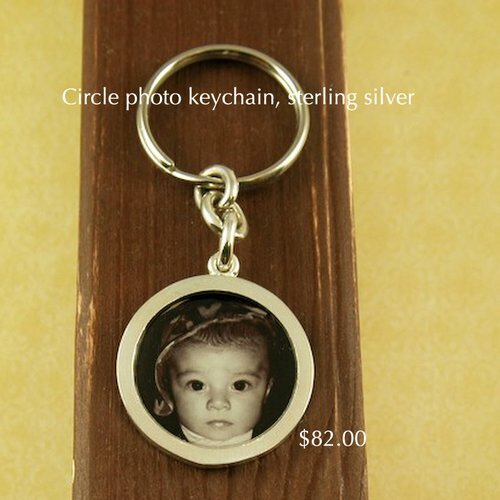 Please contact us by email if you are interested in purchasing this item, so that we can help to guide you to get the perfect gift. 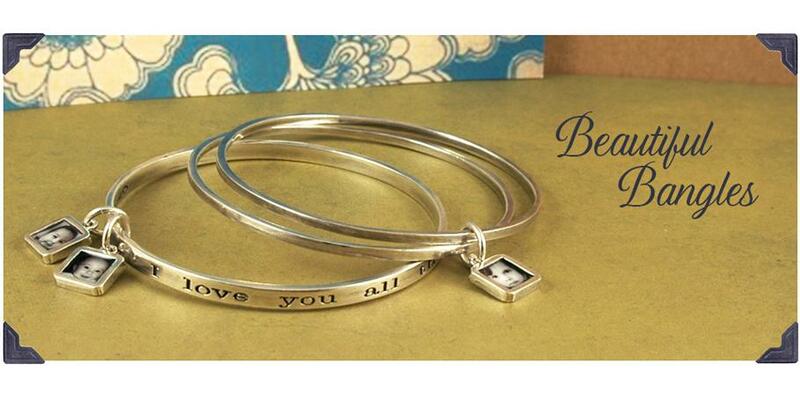 All items come gift boxed and are delivered to your door from our manufacturer.